I've been a Kindle user since the very first one came out. My ereader comes everywhere with me so I can dip into my favorite books anytime. Fanfic is fun to read and even more so when you can enjoy it on your favorite reading device. You may be wondering how it is possible to view these fan fiction stories on your own Amazon Kindle Device. 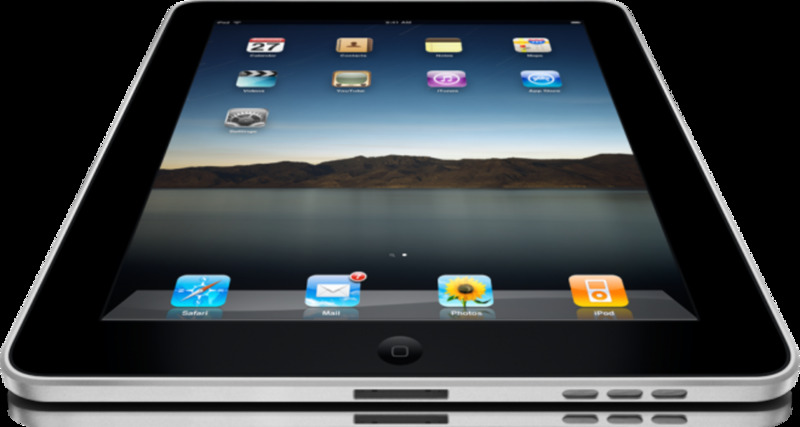 Depending what type of model of Kindle that you have, you'll either have to use the in-built web browser or convert the fan fiction to files which you can work with your gadget. Either way is great and you can enjoy carrying your imaginary worlds around in a handy, mobile and portable electronic device. In case you're new to the whole world of Fanfic, it is essentially fictional stories involving either popular characters from franchises such as Harry Potter or Twilight or imaginary worlds and locations such as Narnia and Middle Earth. These stories are all written by fans rather than the original authors. That means anything is possible which makes it particular fun to read. Enjoy Severus Snape traveling back in time so he does get the woman of his dreams, or what happens to the Narnian white witch if Aslan doesn't defeat her, what happens to the Hobbit Bilbo Baggins if he gets to go on an entirely different adventure? This is the beauty and charm of the world of fanfiction. Let's see how you can read it on your e-ink screen or your Kindle Fire tablet. One of the most popular fanfic sites is FanFiction.net This has enough pieces to please the most voracious readers. I prefer this website because it has a huge variety of stories both long and short to choose from and the search facility permits me to look only for completed works instead of work in progress pieces which personally I'm not interested in but you might be. You can also search for specific characters which I like to do when hunting for Harry Potter fiction. Share with Online Readers the type of FF that you read most! Other - Let Me Know Which in the Comments! When you've discover the fanfiction that you want to read, one option is to copy and then paste (normally on a chapter by chapter basis, the text into a text file or a document in your favorite word processor. Some sites such as Archive of Our Own.org permit you to view the entire story so you can access this in one go instead of having to move to a new chapter and copy it that way. It's easier to do this on an actual computer or PC although you can copy and paste on an actual Kindle Fire tablet if you have a good notepad application installed so you could try that out too. On a PC or laptop, you can save your pasted text as a simple and basic .txt document which is a format that Amazon Kindle ereaders support. The only downside to using this format is that you will lose any special formatting such as italics and bolding. This format is one of the easiest to use and you can just copy it over into the DOCUMENTS section or folder of your ereader device when plugged into your computer. I hope you are finding this page useful because it has been written with care. You'll find more information below on this topic. Calibre is some really clever ebook management software you can use on a PC. 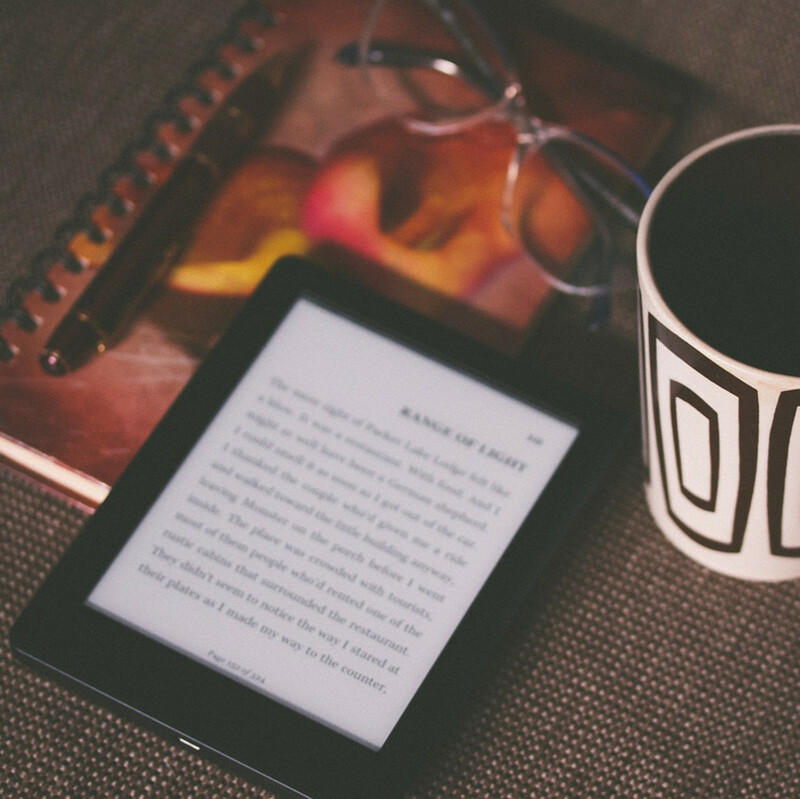 It allows you to transfer many different file formats such as HTML into files that work with your specific Amazon reader - such as MOBI which is a great format for a traditional e-ink reader. The plus point of changing your file into a MOBI format is that you can have the option to place it straight onto your device in the documents section, email it to your device with your special Kindle email address (you can find this in your Amazon account settings) OR get it directly from your web browser if you save it into a Dropbox folder. With a Fire tablet, you can simply visit the website you're interested in and read online. Although the e-ink devices have an experimental web browser, you will find this hard to navigate and slow to use. I'd only recommend the Kindle Fire if you want to read your Fanfic online. You can read fanfic just by browsing to the websites on these devices. If you have Calibre, the ebook management program, installed then you can get all the stories you want via this Downloader and choose MOBI files which you can use with your Kindle. If you don't want to use Calibre as well, then you can still use the FFDownloader but choose the output as a TXT file and just place it on your ereading device. As an example of how you use this program, you need to take the URL of the item that you would like to read. For fanfiction.net this would be in the format: http://www.fanfiction.net/s/11111 - this is the link at the top of your web browser. You place this http link into the program and choose the output format you want. 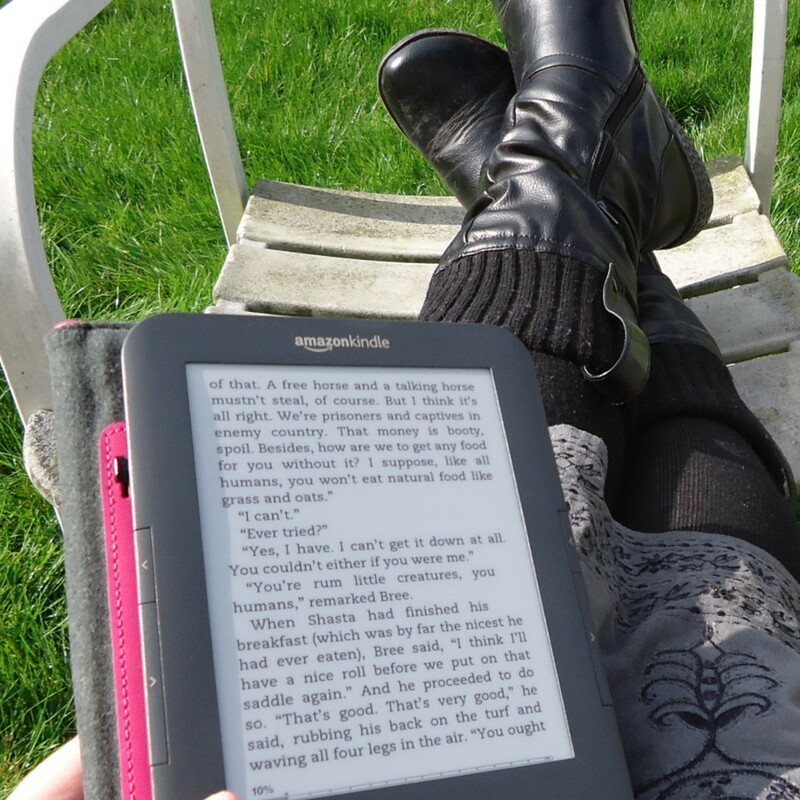 The Amazon paperwhite device or gadget can be read in the dark and in bright sunlight too. I think it is the best all-round eink reading screen currently available and do most of my reading on it. Your Comments - What type of Fiction do You Enjoy? My favorite fanfiction has got to be Bringer Of Death, a Dragon Ball Z fanfic. And I think that the poll should have Naruto as one of the choices seeing as it has many more fans than Twilight, not to mention more fanfics. Great! I have been reading fanfiction for years and just got a Kindle. I'll definitely be using this. 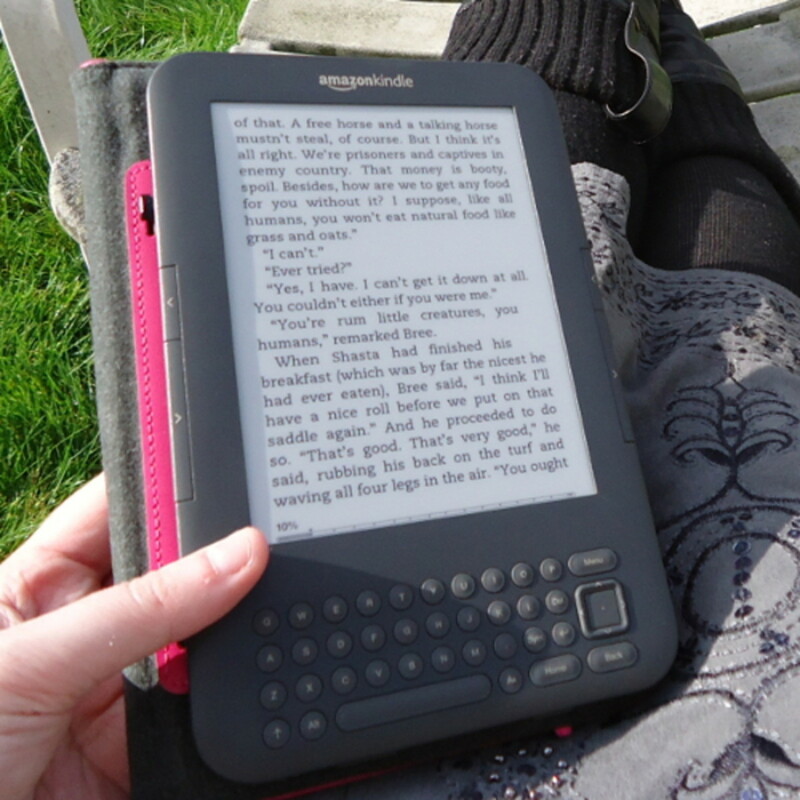 @anonymous: Kindles are great for reading on the go - so easy to pop into a bag. I haven't tried Artemis Fowl but I do like Harry Potter Fanfic when I get a chance to read anything! I couldn't read FF on the computer. It made my eyes hurt. Now thanks to you I can read them through my Kindle. Btw, the fanfictions I read most are Artemis Fowl and Harry Potter. @daphnedangerlov1: Yes, the options are endless with a Kindle. 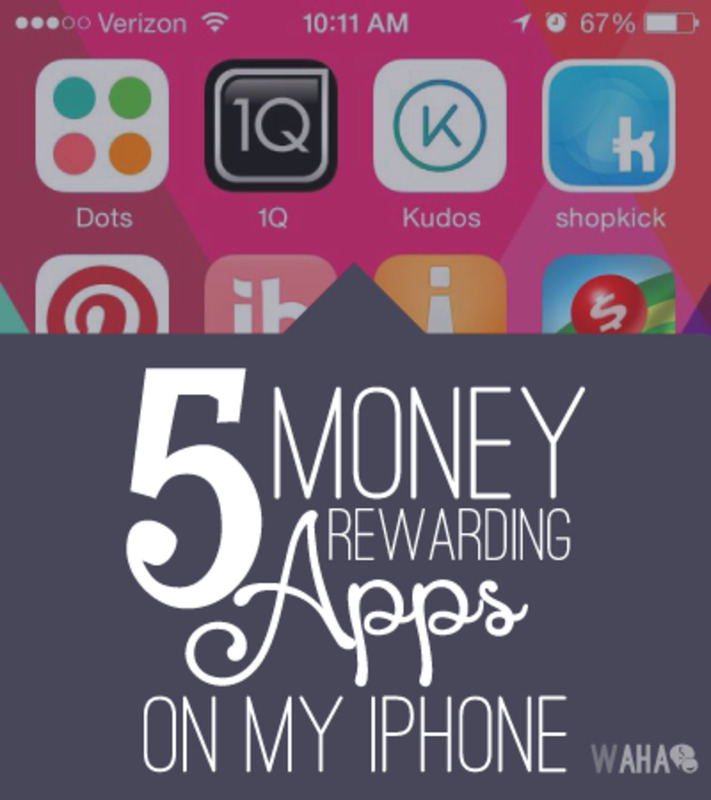 You could definitely do all your reading without spending another dime! Thanks for stopping by. Interesting. I didn't realize I could read Fan Fiction on my Kindle. I'll be giving this a try! @Craftymarie: You are very much welcome. @anonymous: Thank you - never heard of Lemon at all. It sounds like a good idea so worth looking into. Hope this info is useful to other people looking for methods of getting fanfiction on to a kindle.